I have a bass just like that! Anyone know more about this photo? 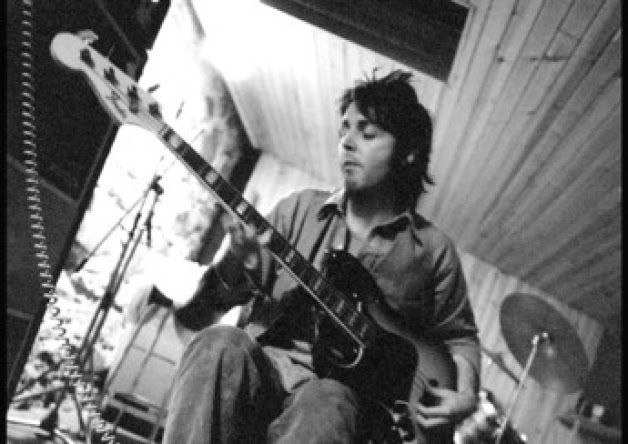 It's not the same jazz bass he used during the white album. That one had lollipop tuners and a different Fender logo. Was this pic taken in Lagos? Christmas 1975 - Rude Studio - Campbeltown.